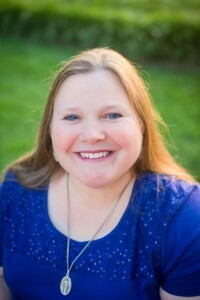 ← A new cookbook by romance authors– just 99 cents! I have always loved animals. Growing up, my family always had several cats and a dog. So when I moved out on my own, it was only natural that I would have a pet. A cat. And after I got married, we added a dog. What I never expected was how my pet population would explode once the kids came. Cats. Dogs. Chickens. Rabbits. A horse named Misty. For the most part, I was fine with this. We have land, so why not. What I never expected, however, were the rats. Yes, you read that right. Rats. Here’s how it happened. When my daughter was nearing the end of her sixth grade year, her teacher decided to hold a drawing for the rats kept in the science class. Any child who wanted to be included in the drawing needed their parents to sign a permission slip. So my daughter came to me with her best pleading expression on her face. I said what any self-respecting mother would say. Now, I knew my husband would say no. He had said numerous times we had too many animals. Therefore, I wasn’t concerned when my daughter immediately picked up the phone to call him at work. Her name was the first name picked. And so we became the proud owner of a cute little albino rat named Nevaeh. I actually liked her. She was a sweet little rat. Unfortunately, as is the case with lab rats, she didn’t live long. 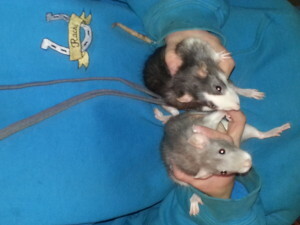 This time, when my daughter came to me and asked if she could get a new rat, I drove her to the pet store myself. We are now on rats five and six. I’m holding off on the goats, though. What about you? What are some of your unexpected experiences with pets? 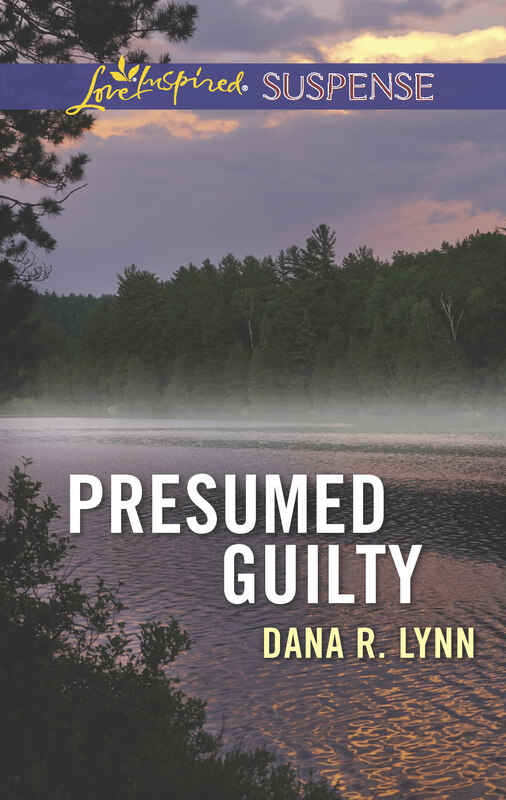 Comment on this post to win a copy of Presumed Guilty, my new release from Love Inspired Suspense. After four years in prison for a crime she didn’t commit, Melanie Swanson’s finally free. Yet starting over brings a heavy load of challenges. Nearly everyone believes she’s guilty- including police lieutenant Jace Tucker. Jace’s certainty cracks only when Melanie is repeatedly attacked, and when the people around her are picked off one by one. Melanie’s clearly innocent, and terrified. Someone wants her dead to keep her shattered memories from recalling the crime she witnessed rather than caused. She lost her friends, her fiancé and her freedom when she was found guilty- but proving her innocence could cost Melanie her life.